The latest news for Huawei smartphone. 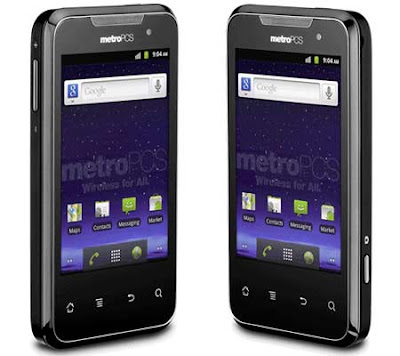 Recently in this blog has been discussed about the MetroPCS Huawei Activa 4G LTE manual as well as the download link. You can read about it here. Now Manual Centre blog will share information about the Huawei Activa 4G LTE Specifications Review and price. The Huawei Activa 4G LTE measuring 122 x 61 x 11 mm. 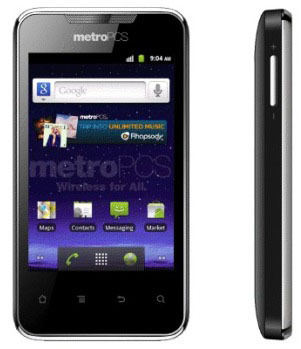 it weighs 140 g. It comes with Android Platform 2.3 Gingerbread operating system and powered by Single core, 800 MHz processor. The Huawei Activa 4G LTE equipped with 5 megapixels camera with Geo tagging features, and unfortunately the camera not equipped autofocus features. 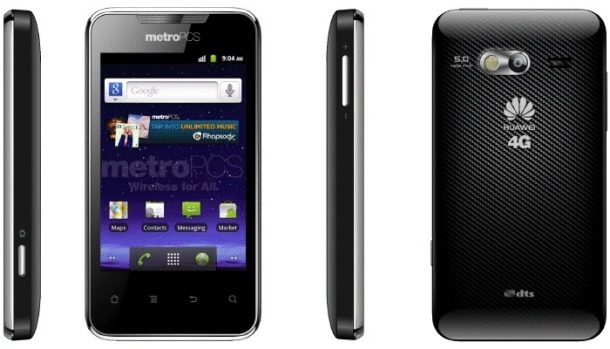 More detail about the Huawei Activa 4G LTE Specifications and other features also price information read below.